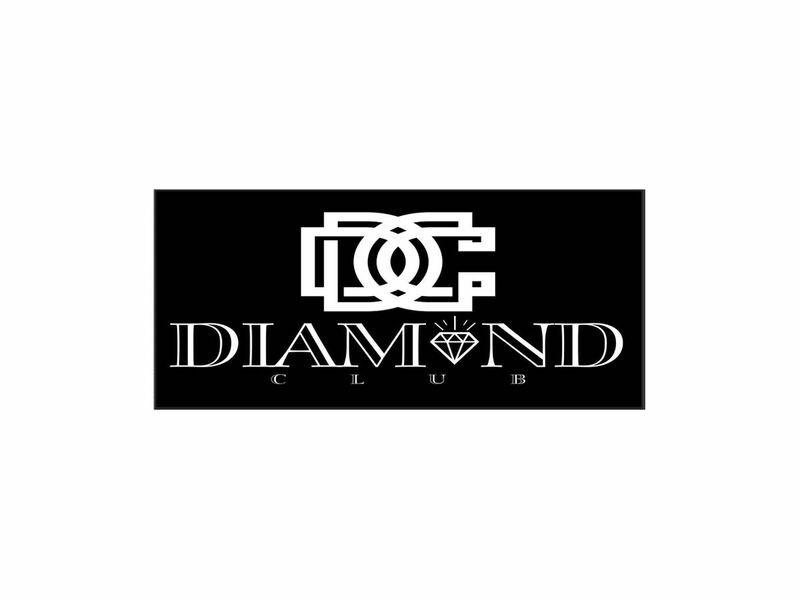 Come Experience the All New Diamond Club Located at 1715 Northside Dr Atlanta Georgia 30318. 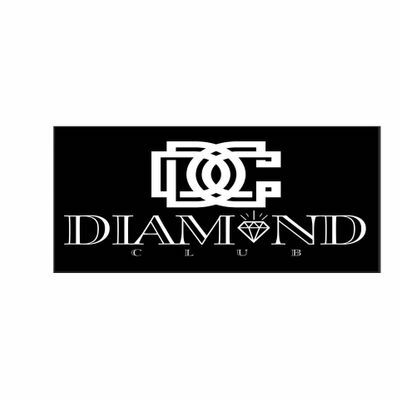 Open daily from 12pm-3am. Come Experience our Exclusive VIP Treatment.